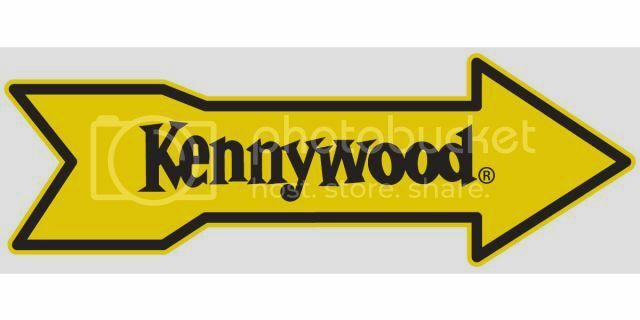 America's Favorite Traditional Amusement Park since 1898, Kennywood is now open and perfect time to visit now that most schools are out ! Kennywood continues to delight each and every guest with 31 major rides, including three wooden coasters, two steel coasters including Phantom's Revenge and Skyrocket, water rides, spinning rides, hi-speed rides for thrill seekers, Kid-sized rides for tiny daredevils, and relaxing rides for those who simply want to enjoy the splendor of a truly inviting venue. Combining the best of the old with the best of the new, guests will find the original, 110-year- old carousel pavilion, as well as state-of-the-art attractions like Phantom'sRevenge, Skyrocket, and Ghostwood Estate. The Black Widow ride features counterclockwise rotation and pendulum motions that create a variety of different sensations, depending on a rider's specific position. Want to visit? Head on over here and score $10.00 off of the $43.99 General gate Admission price (weekday visit Mon- Friday). Bringing it down to $33.99!!! Or score a Saturday-Sunday visit ticket for $37.99! The discount expires September 5th.